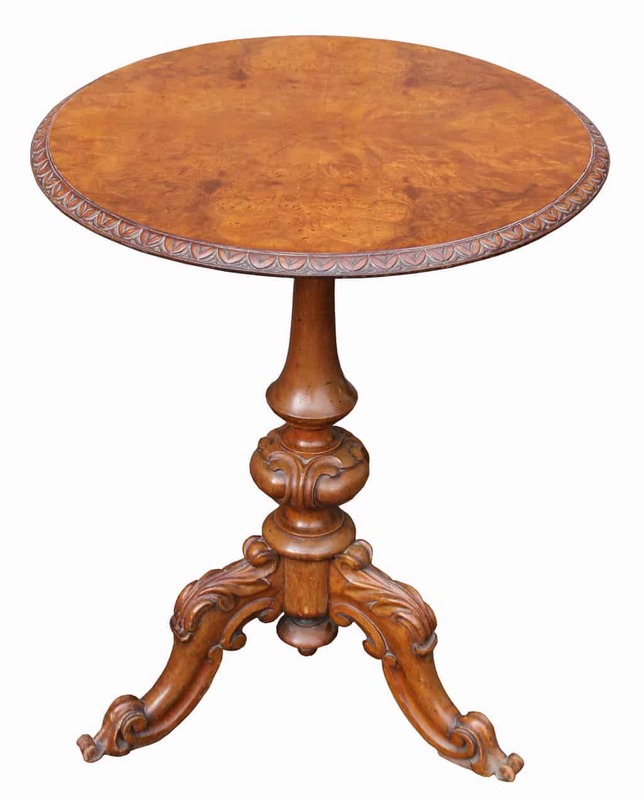 A Fabulous Elm Farmhouse Table. 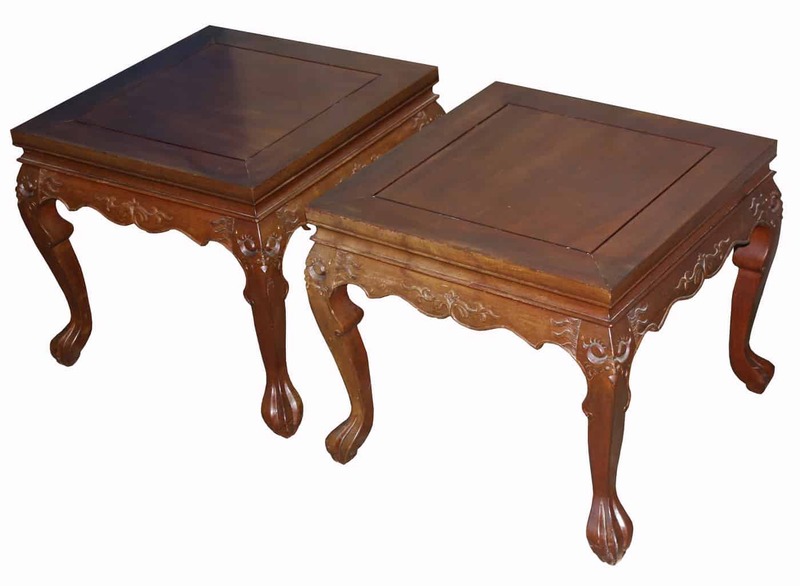 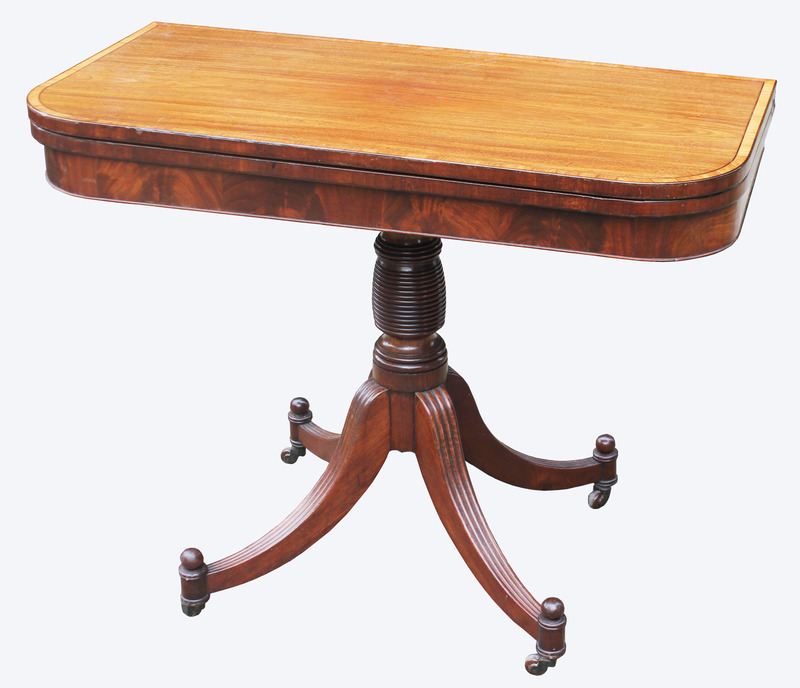 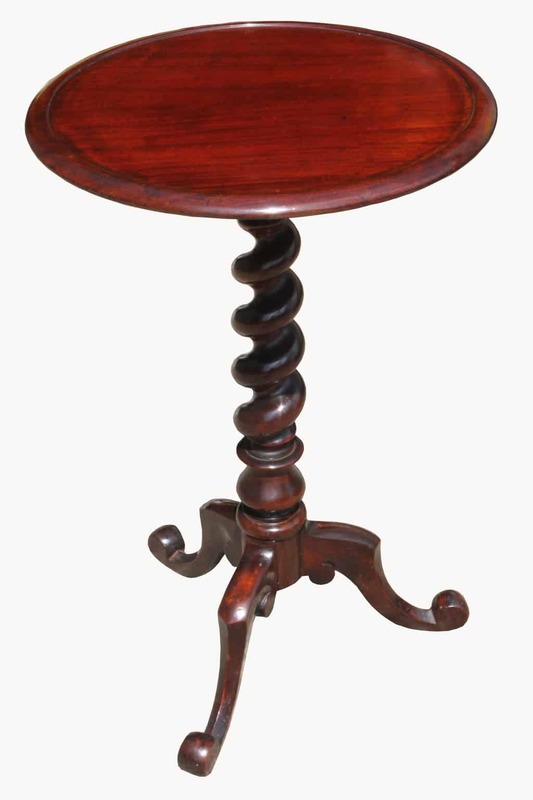 A Fine Quality George 111 Mahogany Tea Table. 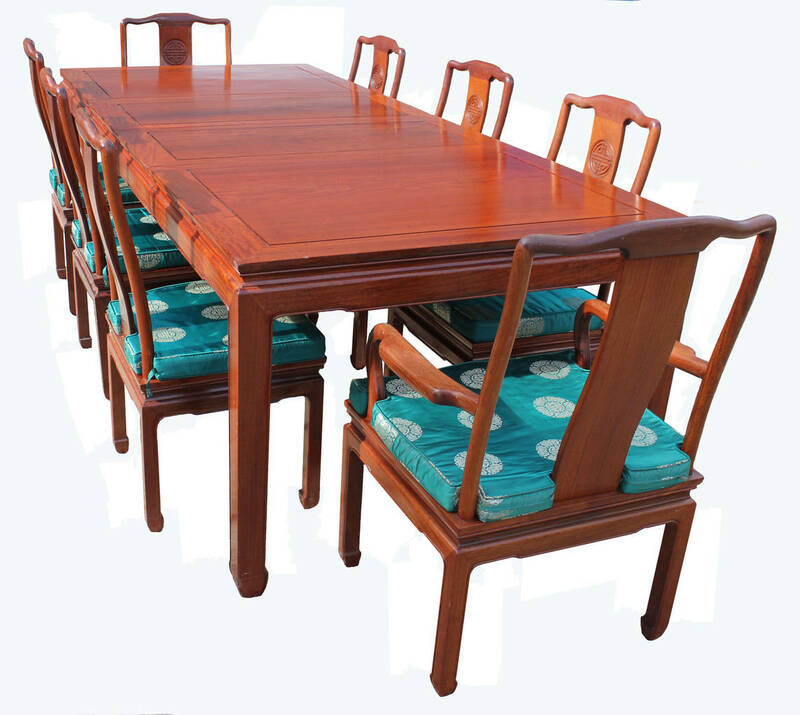 A Good Quality White Bergere Painted Dining Suite.